For Catholicos of Cilicia Aram I, the harm caused by the tragedy must be repaired on the basis laws and conventions. This can start with the return of thousands of “churches, monasteries, schools and centres, cultural and spiritual objects. Turkey instead continues its threats. 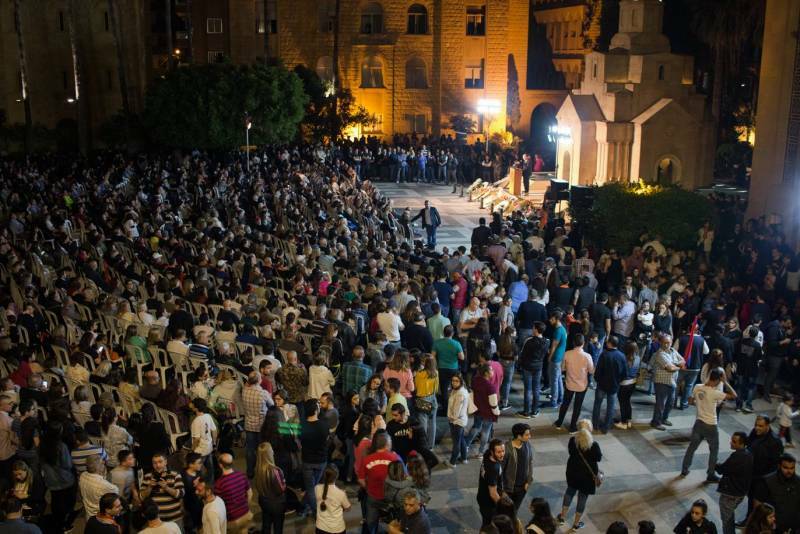 Armenians in Lebanon remember whilst those in Turkey live in silence and fear. Many Islamised Armenians are returning to their old faith. The genocide was the product of a racist plan by the Young Turks. 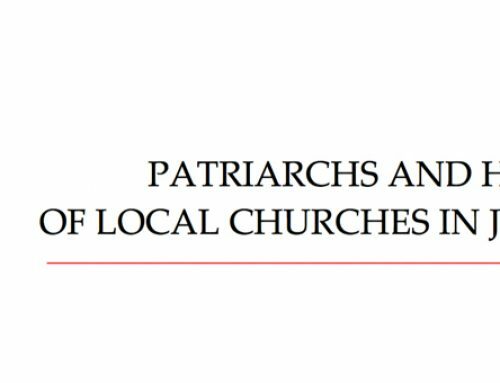 Beirut (AsiaNews) – The “legitimate request” of the Armenian people is not only for “the acknowledgement of the genocide” but also reparations for “the harm sustained, on the basis of international conventions and the Declaration of Human Rights,” writes Aram I, Catholicos of Cilicia of the Armenian Apostolic Church, in an article in L’Orient-Le Jour, a Lebanese French-language daily, on Armenian Genocide Remembrance Day. The words of the head of the Armenian Apostolic Church come as remembrance activities got underway among Armenian communities in the world marking 103 years since the start of the genocide, an event that Turkey still refuses to acknowledge, banning demonstrations on its territory and threatening diplomatic and trade retaliation against governments that recognise it and support its cause. On the night between 23 and 24 April 1915, Ottoman authorities began rounding up Armenian intellectuals, writers and thinkers, marking the start of the genocide. In a few years, more than a million Armenians were detained, forced on long marches, dying from hunger, fatigue and beatings. On the centennial in 2015, Pope Francis spoke using harsh words, saying that the Armenian genocide was “the first genocide of the 20th century”. Turkish President Recep Tayyip Erdogan protested at the pontiff’s words, going so far as to threaten him and calling his remarks absurd. For Catholicos Aram I, the restitution of Armenian places of worship and property by Ankara could be the first step in a real act of reparation, because it is no longer sufficient to acknowledge the genocide. “Whenever a country utters a word in favour of the Armenian genocide or puts up a sculpture that represents it, Turkey utters threats,” he laments. In fact, “in Turkish civil society this black page of its history is already being called by its own name: genocide”, a crime “against a people” that “cannot be forgotten” and it is the task of the Turkish government “to review its negationist policy” that cannot “last forever”. 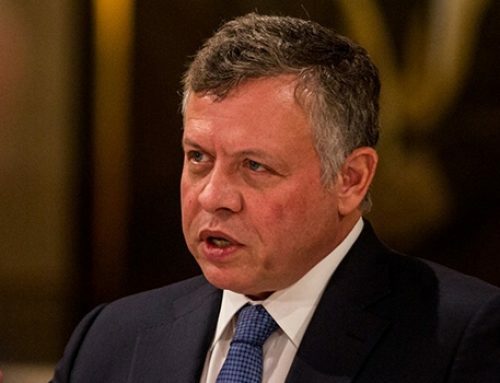 The recognition, he adds, must follow “the restitution of churches and monasteries” in accordance with “international law”. Finally, Aram I thanks “our Arab brothers and sisters, Christians and Muslims, who have accepted our orphans and survivors”. The Armenian genocide, he notes, “had no religious basis” and ” coexistence among nations, religions and cultures in this world characterised by pluralism and interdependence is a necessity”. Today Armenians of the Diaspora are scattered in 36 countries. One of the largest is in Lebanon, with more 140,000 people, as well as a large number of schools and institutions. 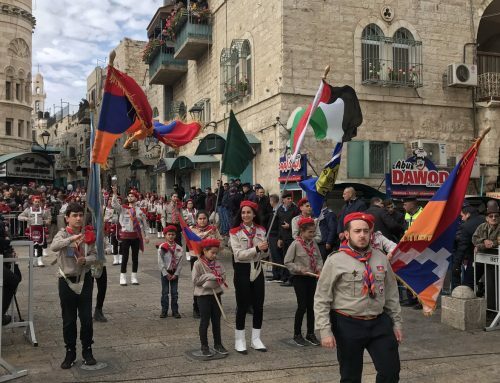 Last, thousands of Lebanese- Armenians took part in a memorial march that started in Bourj Hammoud and ended in Antelias, the northern suburbs of the capital, where the residence of the Catholicos of Cilicia is located. The leaders of Lebanon’s three main Armenian parties – Tachnag, Hentchag and Ramgava – came out in favour of the initiative. In their speeches at the end of the march, party leaders called on Turkey to acknowledge its historical and cultural responsibility. Today, national identity remains strong among the Armenians living in Lebanon, as 73-year-old Kasbi Kassabian points out. In his view, “if we forget, we will disappear. Anger, however, will never go away, and must be passed on from generation to generation” as he is already doing with his three-year-old granddaughter. For Armenians living in Turkey, the situation is very different. Most of them are concentrated in Diyarbakir, Turkish Kurdistan, in the south-east, where the Turkish government has cracked down on local Kurdish leaders. At the beginning of the 20th century, half of the population was Armenian; now, it less than 20 per cent. Fearing Turkish reprisals, no one is going to get together to remember “the great catastrophe”. 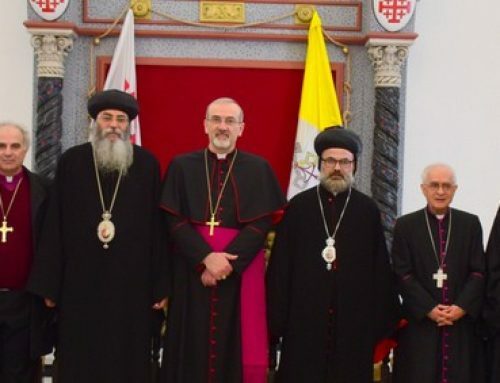 Armenian leaders in Diyarbakir, who asked their names be withheld, note that the Kurds have embarked on a process of revision and have started to consider the request for forgiveness “not a favour, but a duty”. However, Turkish negationism is still there and weighs heavily on the future of Turkey’s Kurdish population, which has increasingly turned inward in the past three years, even more so since the failed military coup against Erdogan in July 2016. 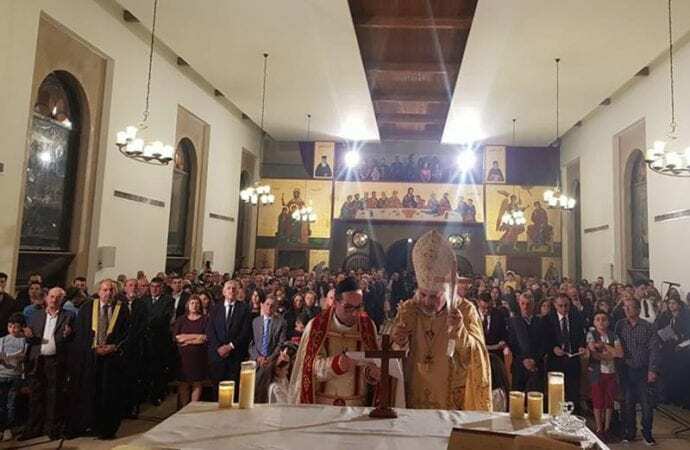 An interesting fact is that many of the descendants of the Armenians who were taken in or enslaved by the Kurds, and Islamised, are now rediscovering their ethnic and religious origins, and returning to the Christian faith.